Your taxi services in Athens City! Enjoy your Athenian Taxi Services! Athens taxi service you will love! Quality Athens taxi service customized to your needs. At Athenian taxi, you enjoy VIP services at casual prices! Professional drivers, new comfortable vehicles, quality services and fair prices is our outstanding combination! 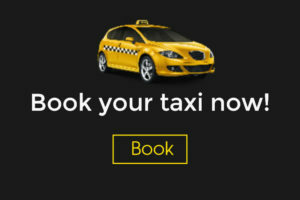 At Athenian taxi, you can choose one or more from our fixed services. Furthermore, you can book personalized transfer services according to your needs. Our services include private transfers and Athens taxi tours. Athenian taxi: your favorite taxi in Athens City! Above all, our highest aim is to provide reliable transfer services. Moreover, we want to build a long-term relationship of trust. That means, we want you to come back to us next time you visit Greece. With this in mind, we have designed our services and our booking procedure in order to meet the highest standards and keep our prices fair. Our key point is our price-quality balance. Thus, we want you to feel that you have ve found the best value for money service. Because, we combine new comfortable vehicles with experienced Athenian drivers. Also, we do that in order to provide you the best taxi service! 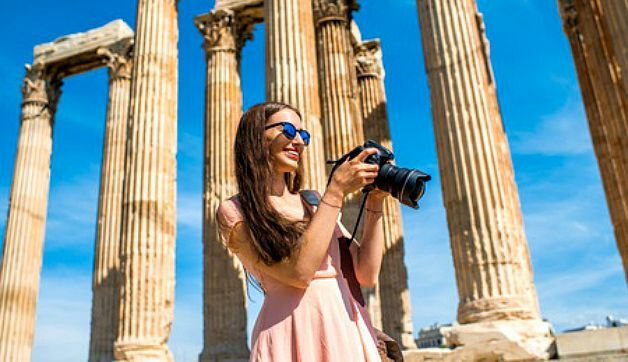 By the same token, we have designed our Athens tours in order to offer you a unique experience! Even more, at Athenian taxi we aim to provide on time customer service. In other words, you talk directly with the driver. In fact, we will give you your personal driver’s name and mobile phone. If, for example, you have a last time change of plans, your call will not t get lost in complicated call centers! In that case, you will grab your phone and call, viber or sms your driver! That simple! Another key point is our drivers. At Athenian taxi, all of our vehicles and drivers are legitimate and according to Greek and European laws. Therefore, our drivers are Licensed and surveilled by the Greek Authorities. That means your driver is in excellent health, with zero criminal and car accident records. In addition, all of our drivers have more than 12 years of professional driving experience. In addition, our driver will also be your local advisor. That’s because our drivers know the City of Athens like the back of their hand. Whether it is a hotel, a sight, a restaurant proposal or an Airport Pick up, your driver has been there hundreds of times! Finally, our drivers are polite, responsible, and discreet. In fact, we are sure that you will love your Athens taxi service so much; you will keep your driver’s number at your contacts for the next time! Contact us or fill the booking form to get a price quote now!